Gothenburg is a vibrant city with a chilled and relaxed atmosphere. If Stockholm is Gigi Hadid then Gothenburg is Bella, the slighter cooler, darker more edgy sister. It seems a shame that it’s not more well known; as it’s such an accessible city, with an international airport just 20 minutes from the centre. Whilst there you’ll experience a bustling metropolitan city with beautiful waterways and an amazing range of shops and restaurants. On my first night in the city, I had the luxury of staying at Hotel Pigalle. Centrally located, it’s a boutique hotel inspired by the sinful Paris of the early 1900s – dark, decadent, opulent interiors filled with character. The staff were warm and attentive and undoubtedly a highlight of the hotel. 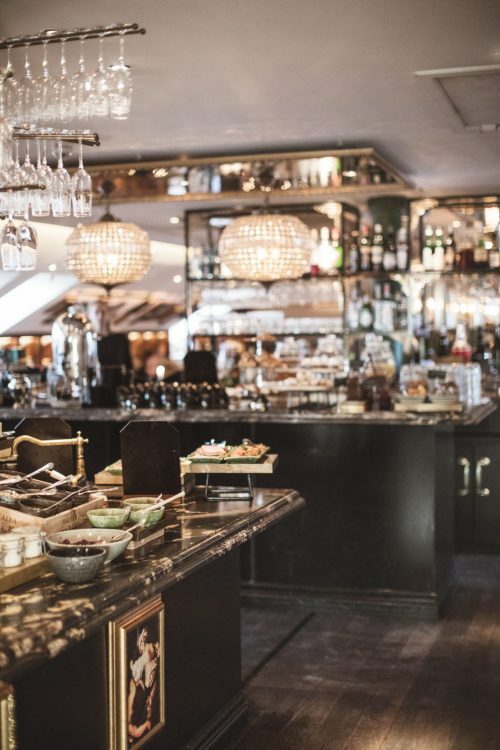 Breakfast in the morning is not one to be missed at Hotel Pigalle, with an impressive selection of fluffy pastries alongside traditional Swedish breakfast items. The Magasinsgatan neighbourhood, a stones throw away from the hotel is a recommended visit. 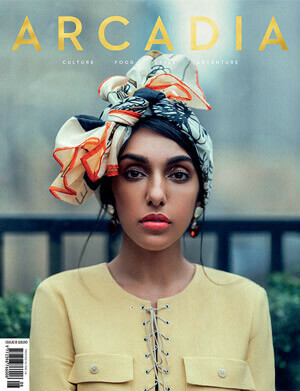 Its central location juxtaposes its cool, downtown vibe, with world-renowned brands such as Acne and Nudie Jeans setting up shop amongst independent boutiques. 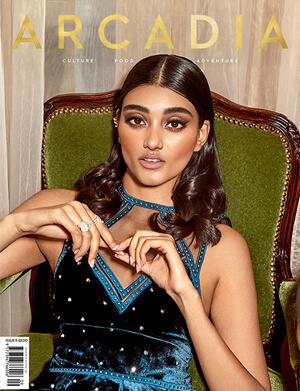 Floramor and Krukatös is a beautiful hidden gem that will transport you to a chic, modern Aladdin’s cave filled with all sorts of shiny trinkets. I was given the warmest welcome by the lovely mother and daughter duo who make you feel even more at home with the mix of home decor, pottery and plants. 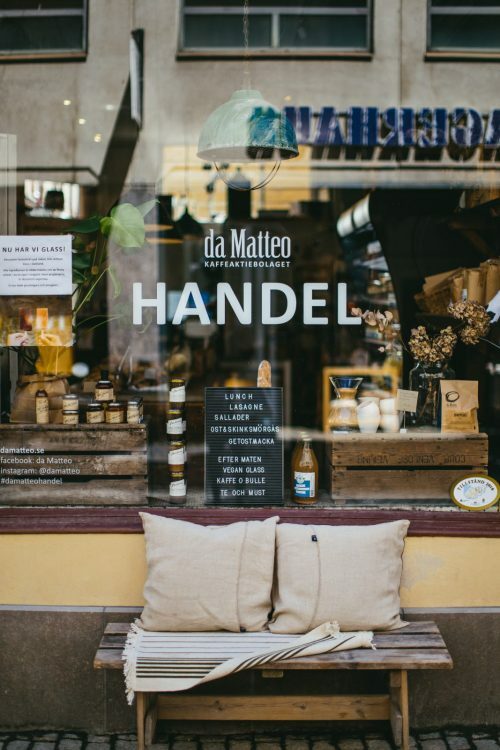 Take a leisurely break in the former stable that has been transformed into the rustic and minimalist coffee haven, Da Matteo. I was initially lured in by the delicious scent of their freshly baked in-house bread mixed with the smell of roasted coffee beans. It was there that I learnt about the wonderful Swedish tradition of Fika, a coffee break accompanied by a sweet treat and an opportunity to slow down during the busy day for many Swedes. If you would prefer to relax instead, the public sauna located in Jublieumsparken is perfect. In line with the Swedish recycling revolution, Swedes recycle nearly 100 per cent of their household wastes, the sauna is constructed from recycled material. Do book ahead as slots fill up very fast. If you’re looking for somewhere special to have dinner then SK Mat & Människor will not disappoint – a Michelin starred restaurant that, despite its intimate setting, offers an informal and laid back atmosphere, with the open kitchen located right in the centre of the restaurant. 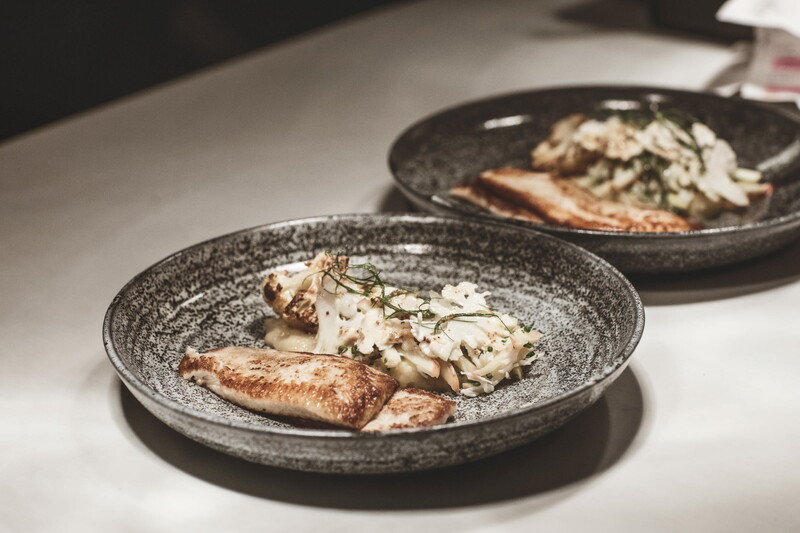 The seasonal menu features locally sourced produce and is a wonderful introduction to contemporary Scandinavian cuisine. I recommend the Mixed Salad with miso and honey, black root, quinoa, mixed egg cream, grated egg yolk and leek rash to start. The Skimmed Seafood Bulb was delicious with crushed crayfish, milk-cooked garlic, green tomato, dragon and deep-fried sourdough and the Havtornscurd to finish – browned ice cream, boiled pears and lukewarm cinnamon cake, a delightful winter warmer. For a little adventure outside of the city, Naturum Vänerskärgården – Victoriahuset in Lidköping should be at the top of your list of places to go. It’s just over a one hour and half hours drive from Gothenburg. Naturum visitor centres are located in several of Sweden’s national parks and nature reserves, providing information on the nature and cultural history of each area. The Naturum Vänerskärgården – Victoriahuset is unique, as it’s the only naturum with a hotel in Sweden. 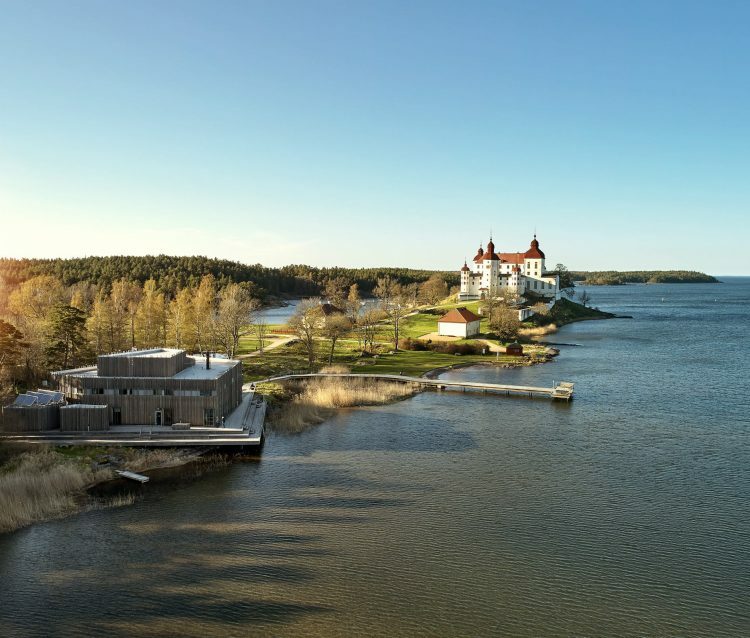 The contemporary and mod guest rooms offer stunning views of Lake Vänern and the hotel itself is just 300 metres away from Läckö Castle, a beautiful medieval baroque style castle where concerts are held in summer and guided tours are available throughout the year. 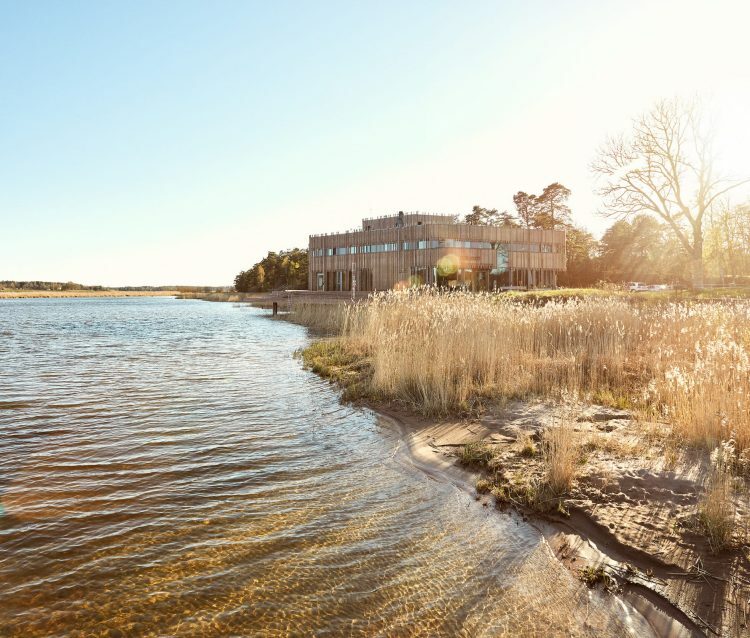 It’s hard not to immerse yourself in the natural settings of Vänerskärgården – Victoriahuset, the serene and bucolic views of the lake are breathtaking. Enjoy the views at the exceptional in-house restaurant, Hvita Hjorten. Almost, if not all the vegetables they serve are picked at the nearby kitchen garden at Läckö Castle, which is lovingly maintained by head gardener Simon Irvine. All the food here is organic, locally sourced and expertly prepared. Feel free to ask the head chef any questions as his knowledge of the provenance of each ingredient is simply astonishing. The staff were warm and friendly and were happy to offer tips on beautiful nature trails and footpaths in the local surrounding area. The Swedish culture is very much built on the ‘lagom’ philosophy, which loosely translates to ‘not too much, not too little, but just enough’ and has much influence on Swedish design, food and culture where the emphasis is placed on simplicity and sustainability. West Sweden is the perfect destination to experience the ‘lagom’ culture with incredible architecture, minimalist interior and bucolic nature reserves.